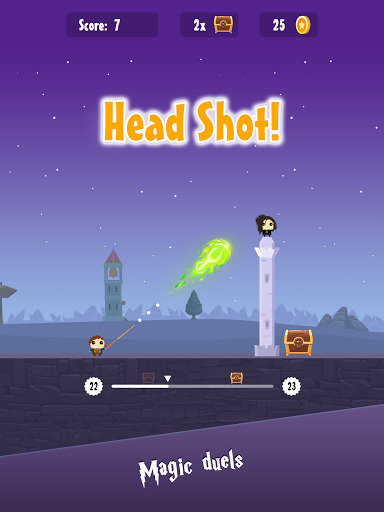 Take the hat quiz and fight for your house! ► Try different heroes, find your favorites! ► Fight! 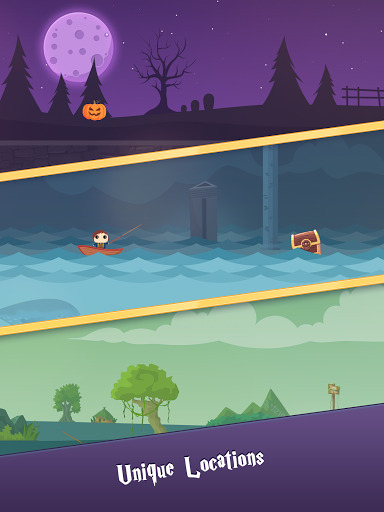 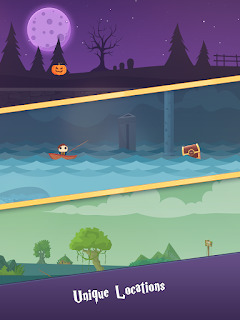 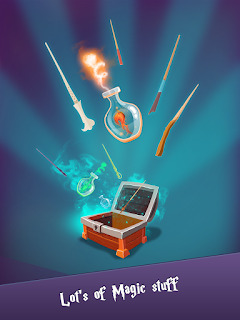 Explore different locatinos and find magic chests! ► Complete tasks to gain various rewards! 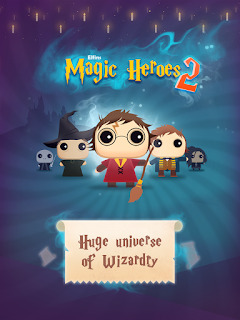 ► Level up and unlock fantastic Spells and Wands! 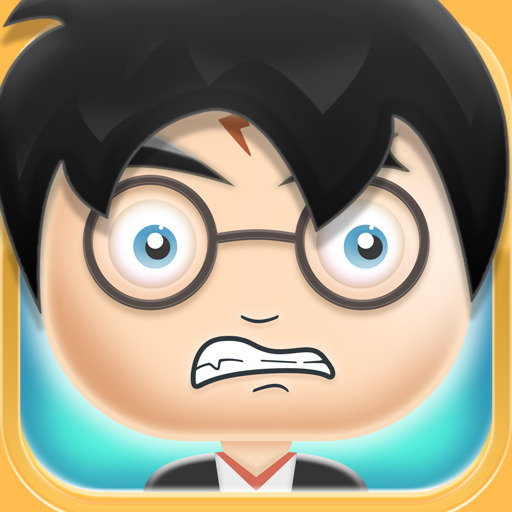 Cast powerful spells to defeat the dark lord, his witches and wizards!